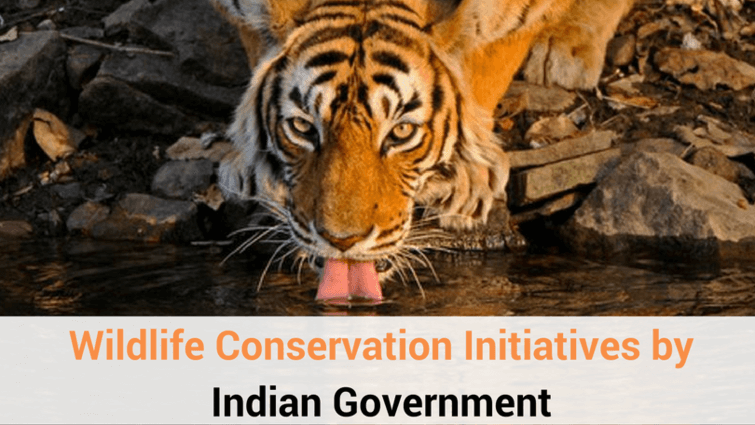 A shocking news which comes as a blow to the efforts of conservationists in Ranthambore National Park, on Wednesday evening, the body of Tiger T-85 was discovered in Khandar range of Ranthambore National Park. 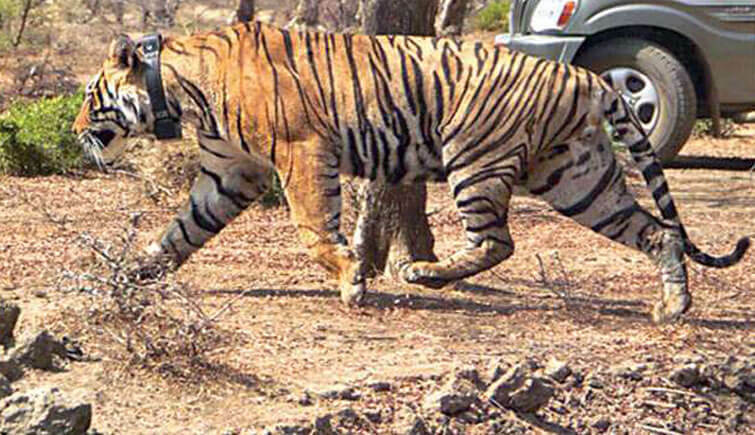 The organs of Tiger was found swollen, which means that Tiger had died days ago. It is estimated that the Tiger T-85 died at least three days ago. Tiger T-85, a.k.a Packman had already been in another territorial fight Tiger T-28 in 2016. 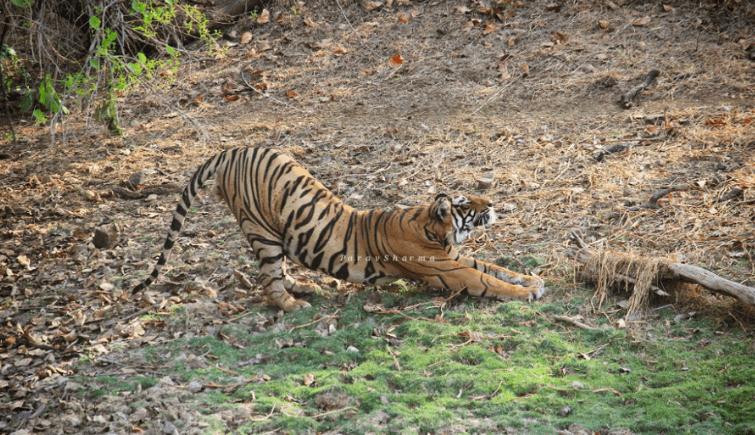 Both the tigers were inhabiting Rajbagh area of Ranthambore National Park. 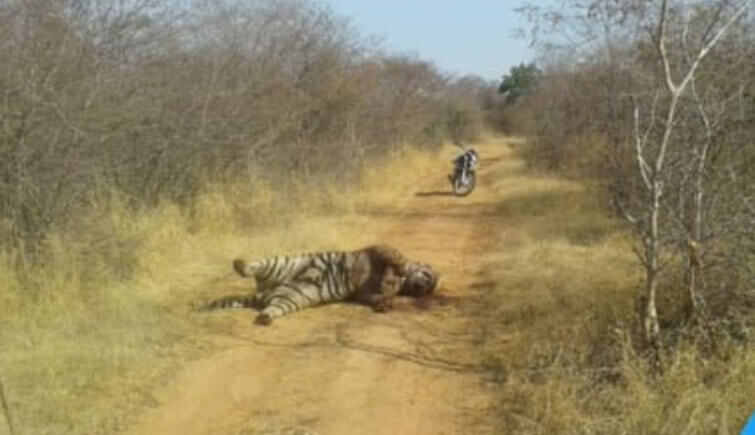 The incident resulted in both the Tigers getting severely injured. Casting doubts over Park’s tracking and monitoring policies, body of Tiger T-85 was discovered in a decomposing state. 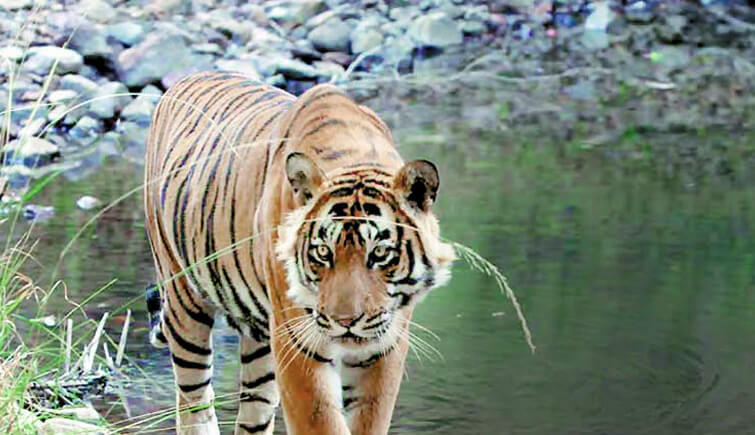 The tiger is believed to have died at least three days ago and it was discovered by a Forest Ranger named Santosh. 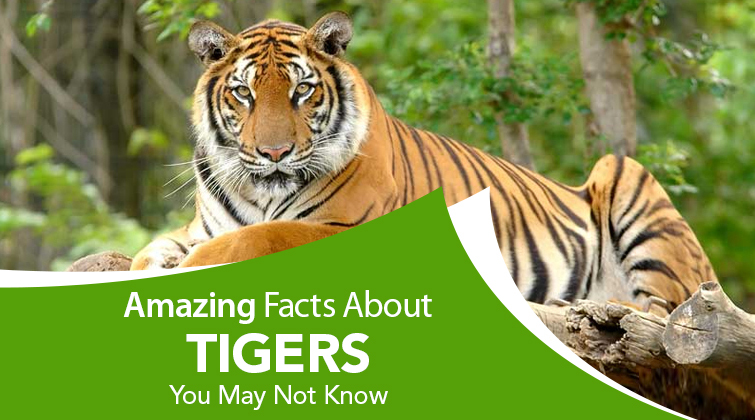 He discovered the decomposing body of the tiger when he was going to fetch water. The body was discovered on the road, just 8 km from Indala Chowki. The body of the tiger was bruised, with blood splattered all around. There were marks on the tiger’s neck. The Forest Authority has hinted towards a territorial fight between two tigers, as this wouldn’t be the first time T-85 had such incident. The officials are looking for another tiger who is injured, as a result of a fight with T-85. 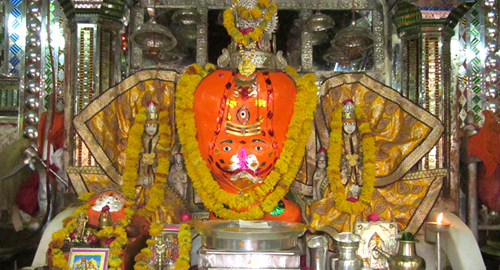 The tiger’s body was taken out of forest around 10 pm in the night after which it was taken Rajbagh Chowki. Postmortem would be conducted on Thursday, 31 January. Tiger T-85 Pacman was around 5 years old, his mother was Tigress T-19, Krishna. 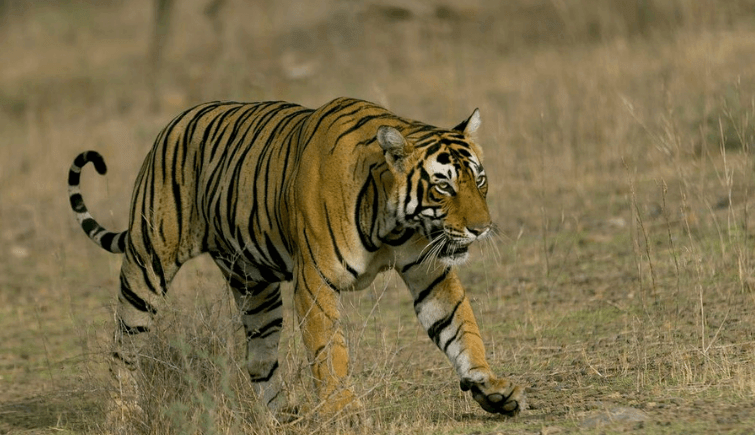 Tigress Krishna was the female child of famous Tigress T-16, also known as Machli. 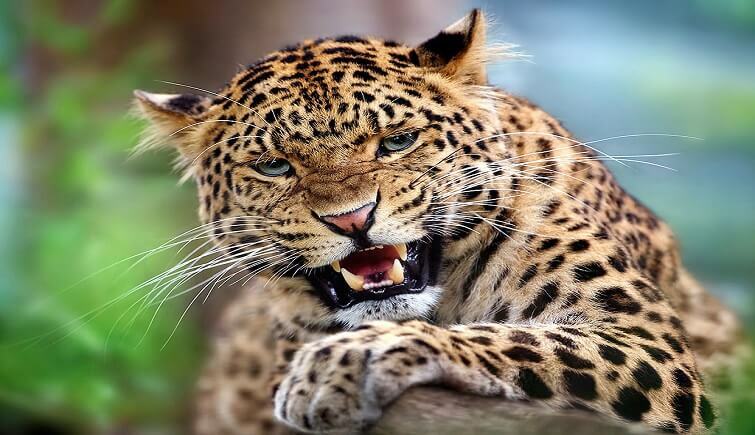 Belonging to a famous lineage, the young cub was first sighted in February 2014. 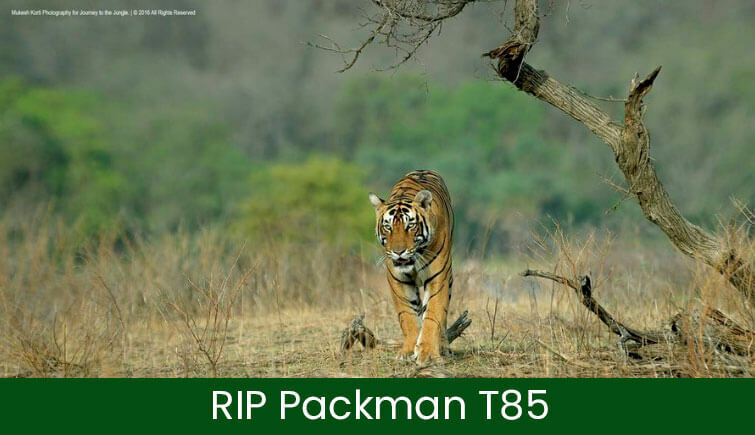 Member of Ranthambore Bachao Andolan, Akshay Sharma has raised voice against the death of Tiger T-85. He said that although the Tiger had died days earlier, the authorities could only find out about it three days later. This goes onto show the failed tracking and monitoring measures of the park. He has requested authorities to investigate the tracking policies of the park to prevent such future accidents.